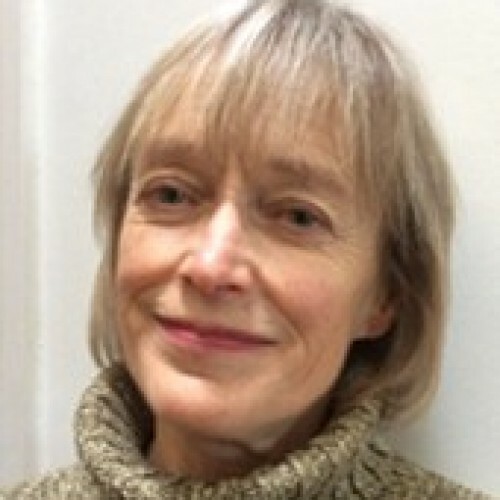 Kate Collier is a psychosynthesis counsellor who has studied and facilitated Constellations for 10 years in Family, Systemic and Identity-oriented Constellations. She has completed five years of training/study in Identity-oriented Constellations with Vivian Broughton and Franz Ruppert. Kate ran a workshop on the Trauma of Medical Intervention at the IoPT Conference in Munich in Oct 2016, has contributed to a book by Franz Ruppert on physical illness and co-edited ‘Becoming Your True Self’ by Vivian Broughton. She works in Brighton & Cheltenham and has developed her own online method for constellations.